Afer the Raja of Amer passes away, his brother, Veer Bharmal, crowns himself king, and looks after his nephew, Sujamal. After he and his wife, Padmavati, give birth to a girl, Jodhaa, they arrange her marriage with Ajabgarh's Rajkumar Rattan Singh. 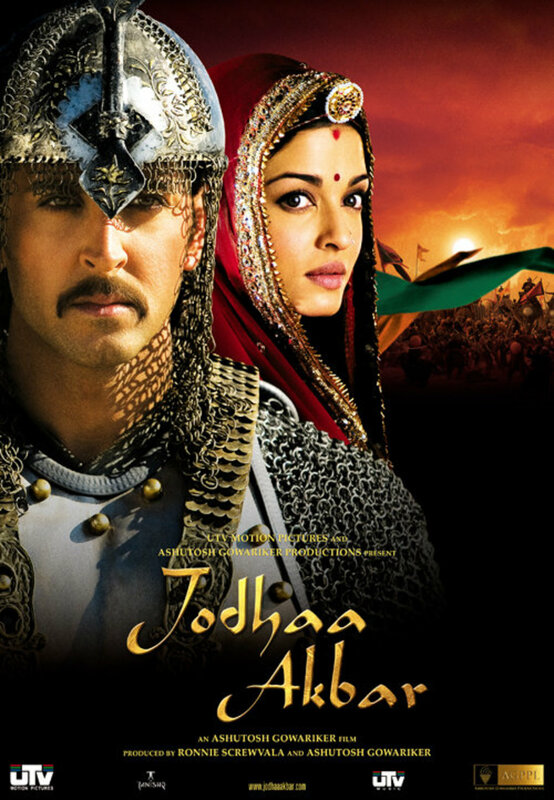 Years later, Veer decides to hand over Amer's reigns to Bhagwandas, instead of Sujamal, resulting in the later approaching Shahenshah Jalaluddin's brother-in-law, Sharifuddin Hussain for assistance. Fearing an attack on his kingdom, Veer approaches the Shahenshah himself, pledges alliance to him, and even offers his daughter's hand in marriage. 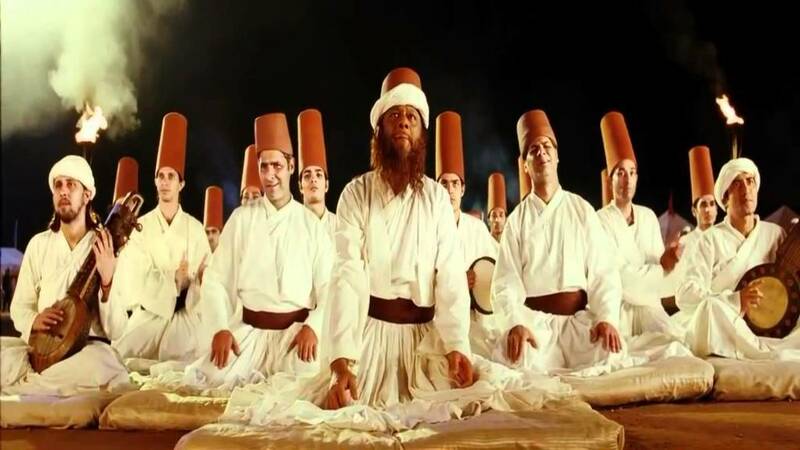 Jalaluddin, whose life was always controlled by others, decides to marry a rather reluctant Jodhaa, who agrees to marry him on two conditions: that she will retain her Hindu Dharam, and will worship Bhagwan Shri Kishan in the Mughal palace, which he accepts. 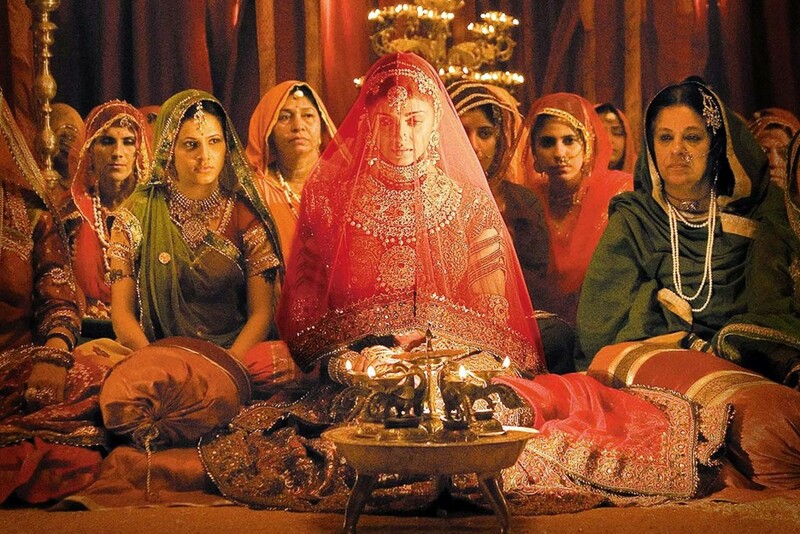 The marriage takes place, and Jodhaa places yet another condition on him: that she will only get intimate with him after she is ready, which he also accepts. 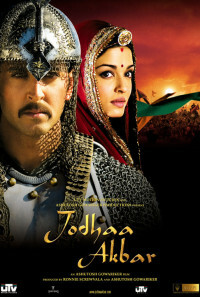 Then Jalaluddin's faith in Jodhaa is shattered when he learns that she has been meeting secretly with a male unknown to him; while Sujamal gets ready to attack Amer; disgruntled and oppressed Hindus, who are forced to pay a toll to their Mughal rulers for their Tirath Yatra, lose hope and faith; while his very own brother-in-law prepares to assassinate him and become the next Shahenshah of Hindustan. Regions are unavailable for this movie. 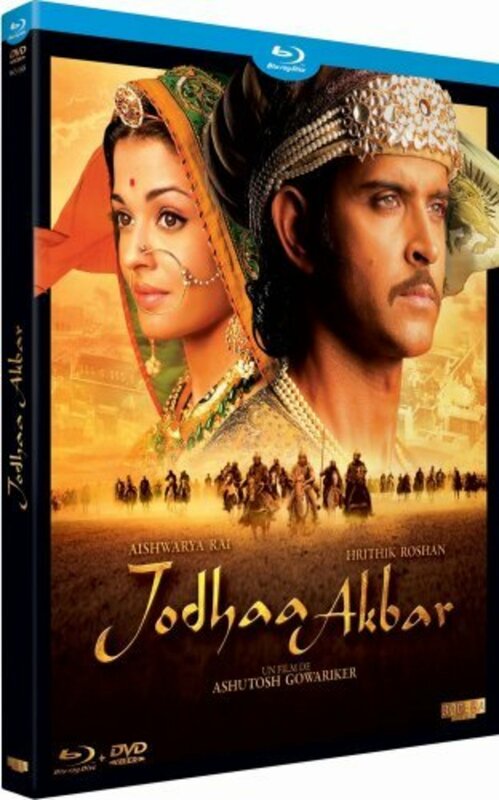 Click the "Watch on Netflix" button to find out if Jodhaa Akbar is playing in your country.